How Far is Ace Aspire? 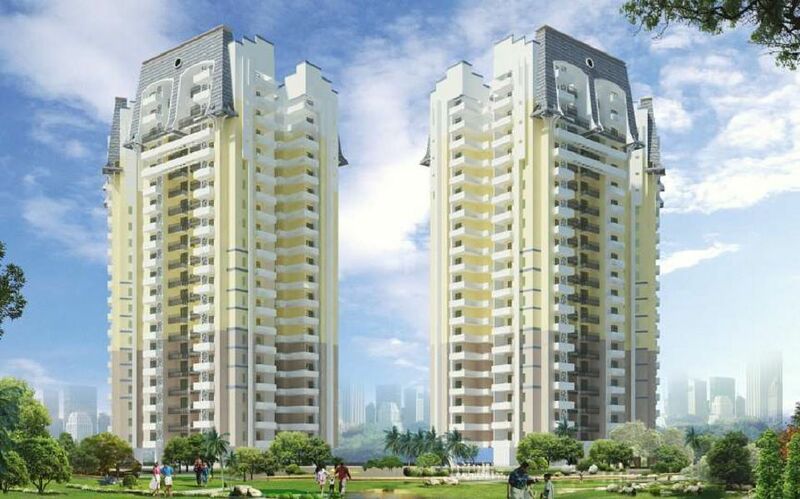 Ace Aspire is an ultra modern project with valuable facilities in Greater Noida West. 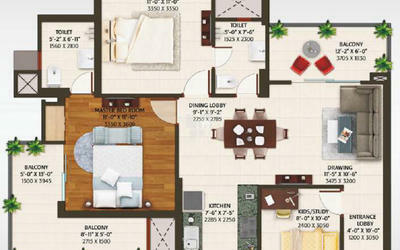 Ace Aspire, where dreams get back home with a mix of extravagance and solace. The project is located at a distance of few metres from the nearest metro station which makes life easy and travel less time taking. The project is a 4 core building with share wall concept. 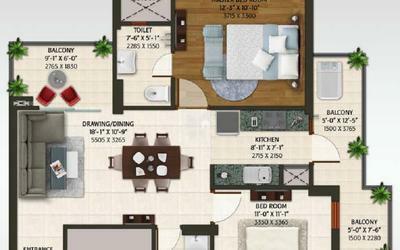 Ace Aspire has 2 and 3 BHK condos and is encompassed by commercial, eateries, hospital facilities, near by schools and numerous more helpful spots. Aside from the comforts, the venture offers ultra present day offices and ends up plainly one of the best properties in Greater Noida West. The property is fundamentally solid and is impeccably evaluated for those looking for moderate extravagance. The roads around the astonishing Ace Aspire is well developed which offers a smooth travel for a hassle free life. The project is also surrounded by world class schools like Ryan International School and The Wisdom Tree School so that your child does not travel hours to reach school every day. The area also has Fortis hospital nearby in case of emergencies or regular health checkups just to keep your health status updated. With most recent development innovation and inventive plan, Ace Aspire will be a pioneer for the whole development showcase. As a top land mark, Ace Aspire in Greater Noida West gives finish answers for tackle fluctuated land needs of the customers. Ace Group is additionally dedicated to offer a portion of the best private properties in Greater Noida west to provide food the cutting edge need of home purchasers and financial specialists.